CBC Australia have introduced a new bearing to their product range. 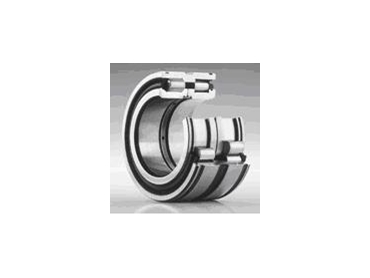 Cylindrical Roller Bearings with snap ring grooves are suitable for compact designs as they have the maximum number of rollers and the full complement design has exceptionally high load carrying capacity and rigidity. Grooves in the outer rings allow the bearing rings to be axially located using retaining rings that mean the bearings are suitable for cable sheave bearing arrangements. The running system is also protected against contamination and moisture by bearing seals, rings on both sides of the bearings.